Justin Burns: Happy Sneak Some Zucchini Onto Your Neighbor's Porch Without Him Noticing Day! Happy Sneak Some Zucchini Onto Your Neighbor's Porch Without Him Noticing Day! Ah yes... 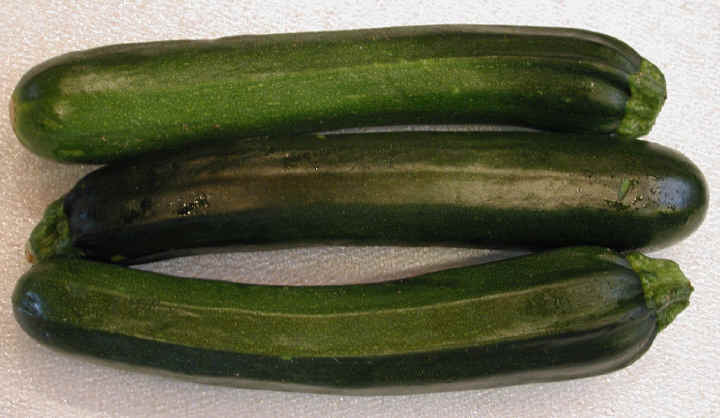 Sneak Some Zucchini Onto Your Neighbor's Porch Without Him Noticing Day... What a gem! I wonder if I can convince my neighbors that Monday is Sneak Some Steak Onto Your Neighbor's Grill and Cook it for Him day?